Lot of rumors and leaks are coming every day about Samsung Galaxy S8. Now images of the phone are leaked along with specification. Galaxy S8 is going to be a flagship phone in all its metallic glory. In the new leaked images front and back of the phone is shown and it looks very promising. According to images there is no home button on front side, Galaxy S8 is almost bezel less. Phone features fingerprint scanner at the back panel adjacent to camera. Phone also has Samsung logo at back panel. At back, phone features 12 MP camera. According to images 3.5 mm audio jack in coming back in S8. On the bottom, phone features 3.5 mm audio jack, USB Type-C port and speakers. According to the leaks phone is powered by Snapdragon 835 processor (a 10nm in-house processor depending on regions) supported by 4 GB RAM and 64 GB internal storage. Phone has 2 variants on the basis of display, one comes with 5.8 inch and another comes with 6.2 inch super AMOED display. 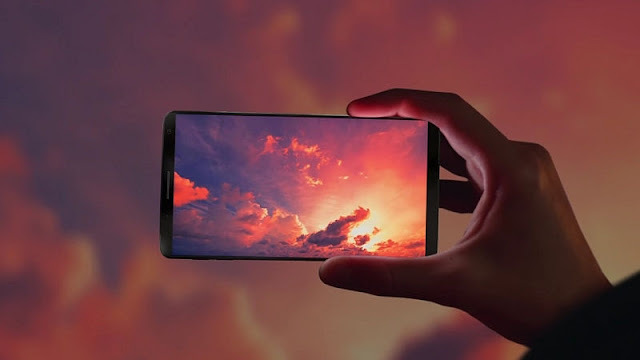 According to the leaks Samsung Galaxy S8 is 11 times faster, 23 percent graphics faster and 20 percent more battery efficient compared to Galaxy S7. 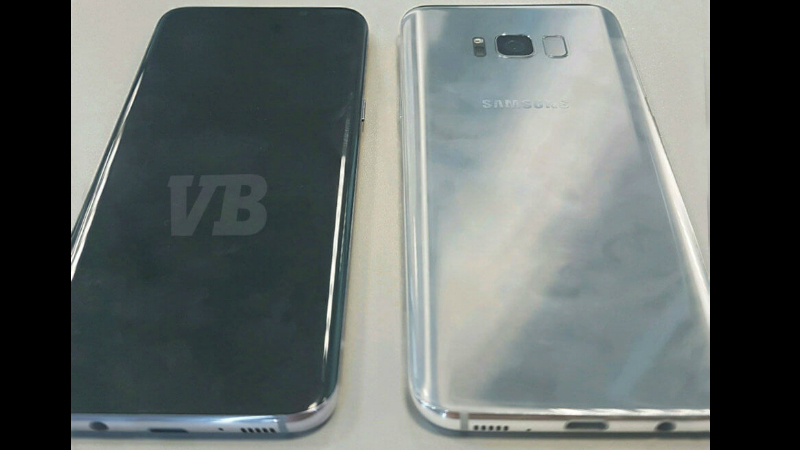 Galaxy S8 is rumored to come with a 3500 mAh battery and 8 MP front facing camera. Phone will comes a feature known as DeX, which helps a user’s to transform the device into a mini Android computer. We might see iris scanner in device, as it was seen in Note 7. Galaxy S8 will come with virtual assistant Bixby, which is toughed to be the better than other competitors. In Galaxy S8 pleasure sensitive display technology is implemented at bottom part of display. According to rumors, Samsung S8 will launch on 29th March in an event held in New York. Phone will go on sale from April 21st.